First let me say I feel training the neck is a very under utilized aspect of programming. For anyone involved combat and collision sports, such as wrestling and football, training the neck should be an integral part of their training programs. 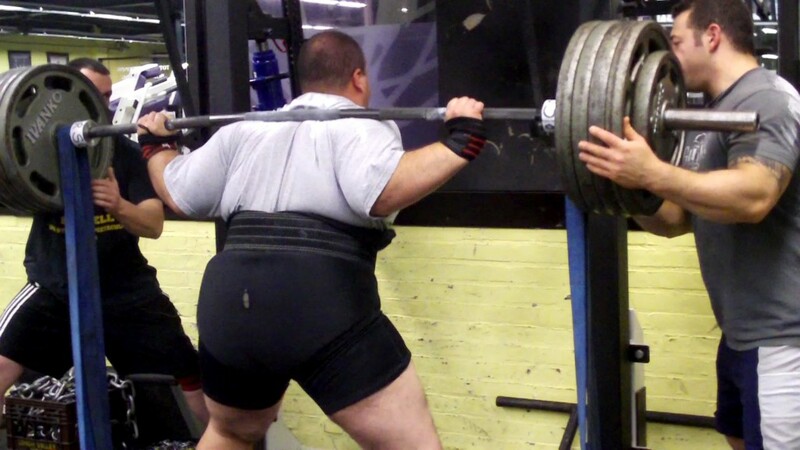 Adding bands to barbell training is another great way to develop both power and strength. Adding bands to your training is one of the best methods to develop bar speed and overcome sticking points. In this article we will discuss other applications of the Dynamic and Max Effort methods discussed in the chain series. The last few weeks we discussed how chains can be applied to barbell and body weight exercises for both power and strength. Body weight training is one the best ways to prepare for wrestling season, but what happens when you get so STRONG that your body weight is not enough? This week we will learn how to PROGRESS traditional body weight exercises with CHAINS. Last week we discussed how chain can be attached to barbells in order to develop speed, strength, and explosive power. Relative body weight strength is very important for athletes and is one of the best methods for developing strength. Unfortunately sometimes we run into athletes who cannot even perform a proper push up! We can use bands to help solve this problem. We can utilize the squat, bench, and deadlift in order to increase power and strength as using the Dynamic Effort Method and Max Effort Method.